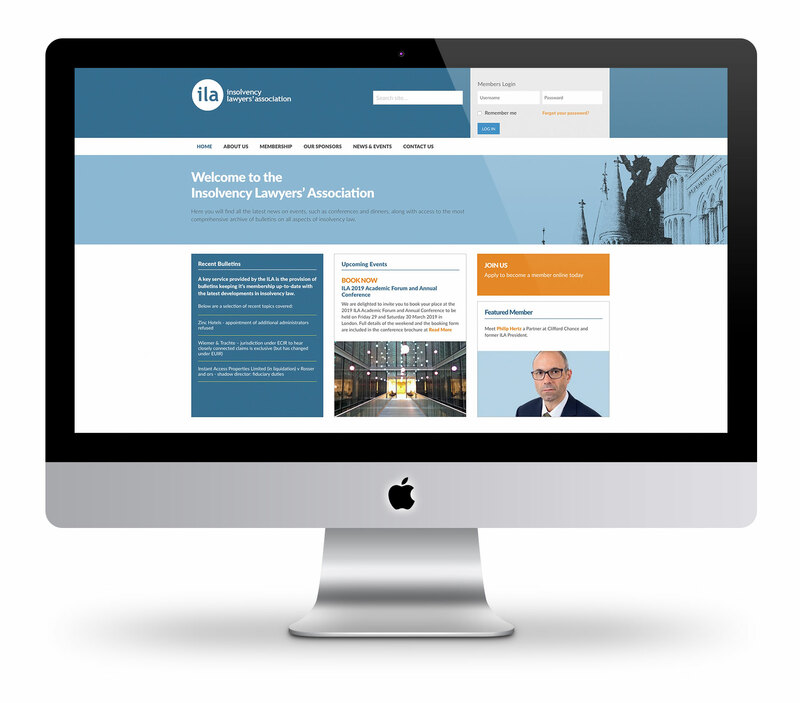 The Insolvency Lawyers Association needed a complete overhaul of their website to spearhead a new recruitment drive for members both at home and overseas. Sears Davies delivered a site that is fresh and engaging, with a public facing side that informs and encourages participation and a members side that carries in-depth and complex information. Along with the website, an e-marketing module was added for the streamlined delivery of the association's frequent and informative bulletins.